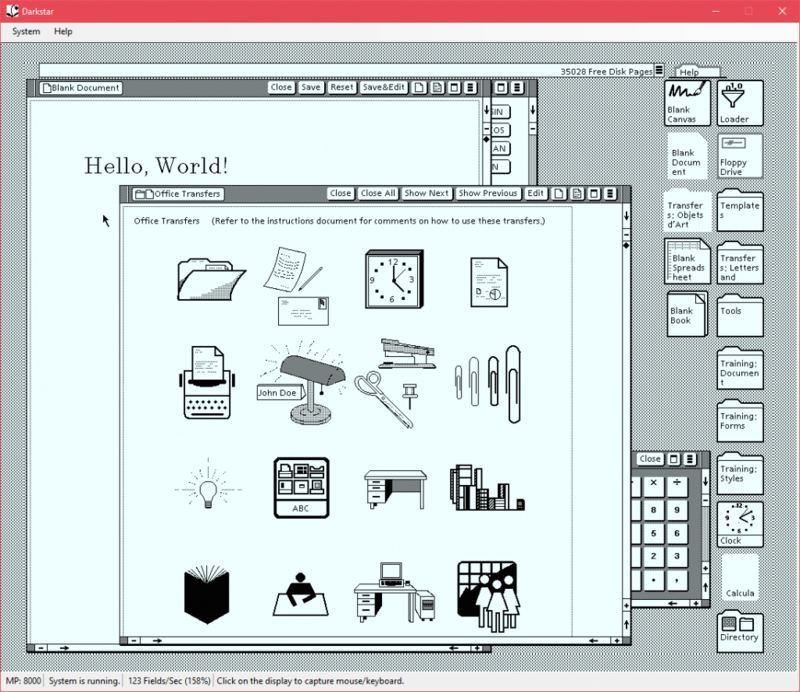 from Darkstar, a new Xerox Star emulator. i feel like concrete knowledge of what Xerox did at PARC is somewhat rare outside of people who have an active interest in computing history. Apple came up with some important stuff, to be sure, but there's so much they didn't get to first, and i think it's really important to acknowledge that. big ideas always, always have a lineage, and it's unethical to erase or avoid recognizing that debt. Super legit agent (I can vouch for her) looking for a Black artist for a series of picture books. No experience required. Contact info in her Twitter bio! Photo text behind link. All about floppy formats, from the lowest levels. Do you know your FM and MFM? 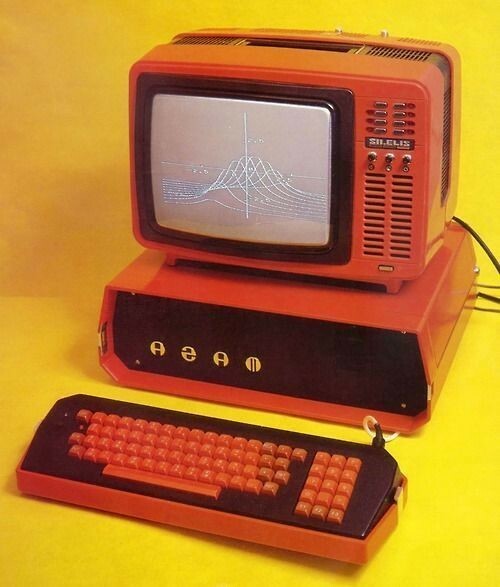 Can compare Apple's #GCR with #Commodore's? 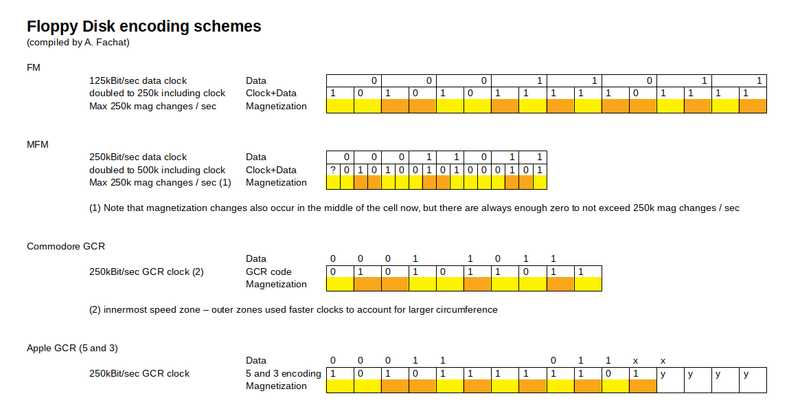 Understand the difference between flux density and data bit density? Remain calm while discussing zoned recording and sector gaps? Can you write a track at a time? Can you flip a floppy? These are all important life skills these days, so click through and read André Fachat's treatise, especially the diagrams.